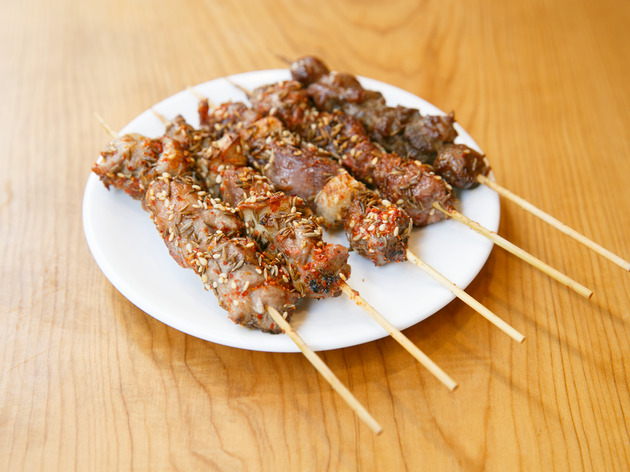 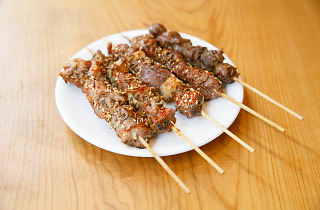 Ajibo, a Kanda eatery renowned for its northeastern Chinese cuisine, is one of the city’s top purveyors of all things lamb. 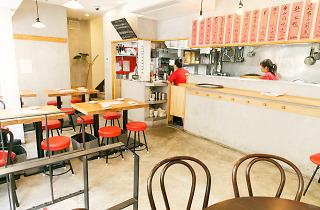 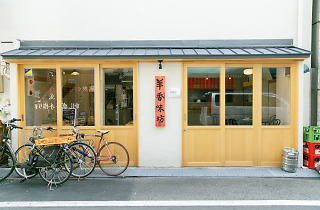 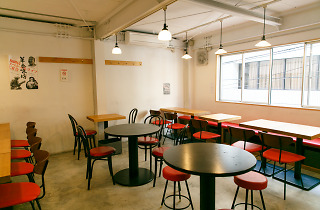 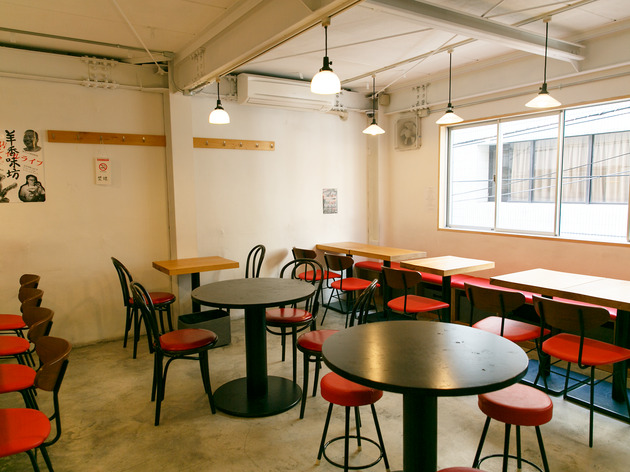 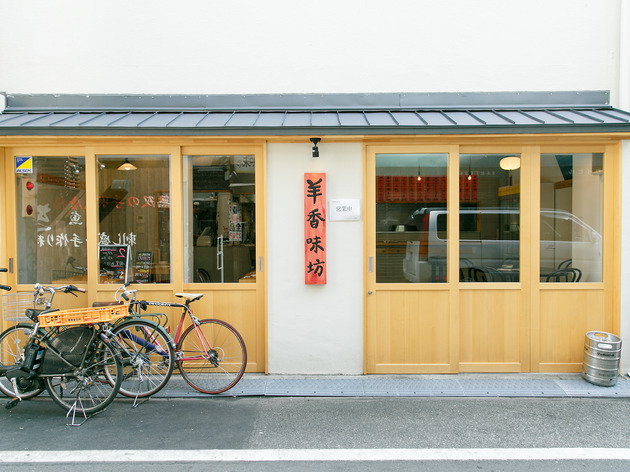 Yang Xiang Ajibo, its newly opened and wonderfully casual Okachimachi sister branch, upholds this tradition while adding a few twists to the menu. 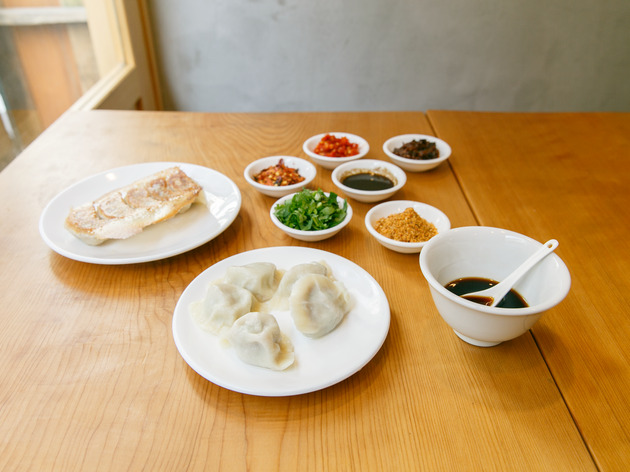 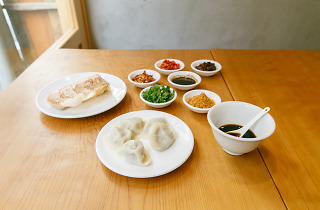 Don’t miss the boiled Yang Xiang gyoza, stuffed with lamb and coriander and neatly wrapped in a house-made dumpling that can barely contain the explosion of juicy flavour. 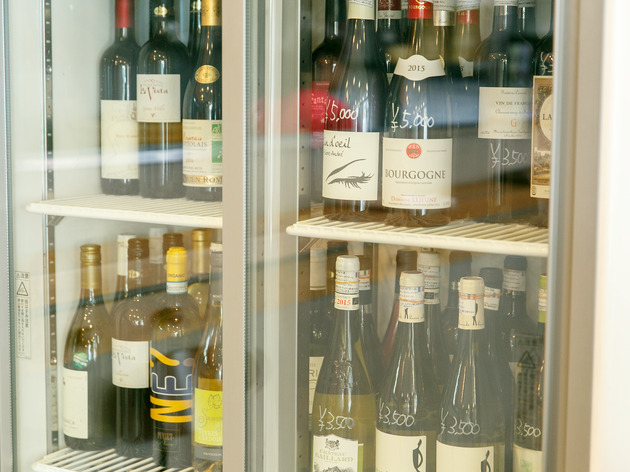 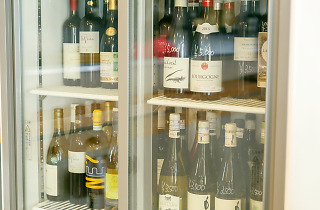 And as with the original Ajibo, the wine list is carefully curated: look out for natural wines picked out by Shinsaku Katayama, the owner of pioneering Roppongi wine bar Shonzui. 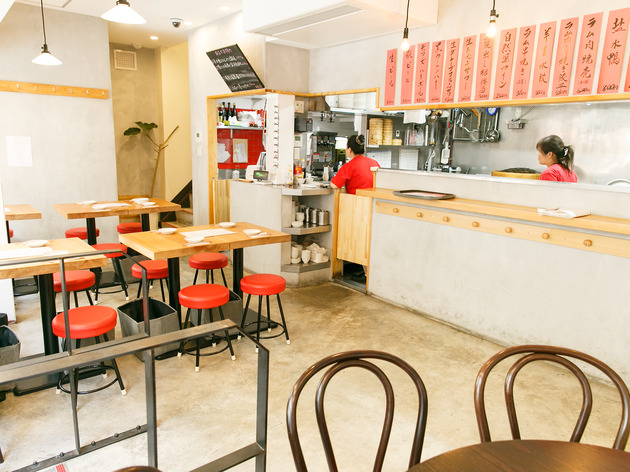 With reasonable prices, a down-to-earth atmosphere and the best lamb gyoza in town, this spot is already wildly popular – best book a seat while you still can.